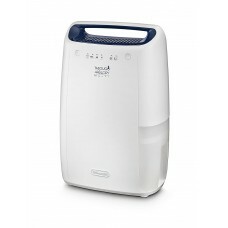 The DeLonghi DEX12 white dehumidifier Energy Class A is a new multipurpose dehumidifier that you abs.. 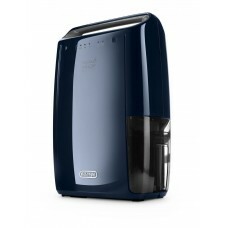 The DeLonghi DEX 16 multi-purpose dehumidifier removes excess humidity and helps dry your laundry, o.. 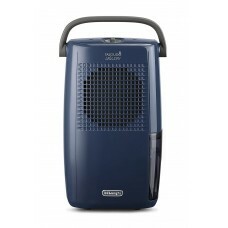 The DeLonghi DX10 Energy Class A dehumidifier combines the latest technology with a classy design in.. 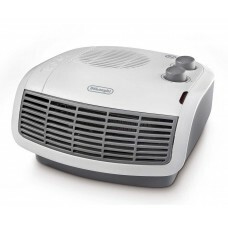 The DeLonghi HTF3033 horizontal fan heater is a traditionally-shaped heater with very modern feature.. 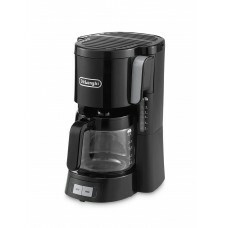 The DeLonghi ICM15240BK filter & coffee maker is a classy easy-to-use machine that can make 10 large.. The DeLonghi KBX3016BG Argento Flora Kettle adds a touch of authentic 1950s Italian air to your kitc.. 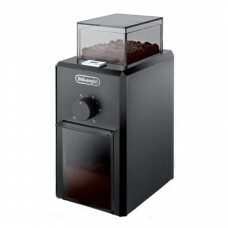 The Delonghi KG79 Professional Burr Grinder is a must-have tool for coffee lovers. With the capacity..